Access and Excel. 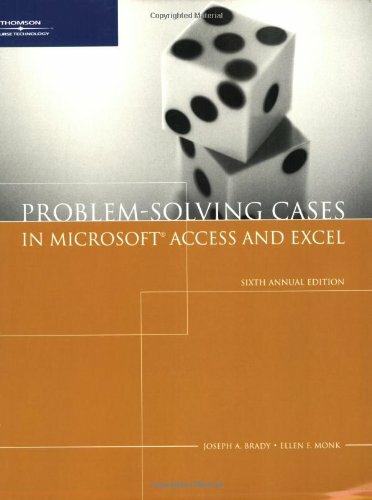 With six individual tutorials that build a practical knowledge of Microsoft Office 2007 Access and Excel capabilities, this book sets the groundwork for applying these spreadsheet and database skills to actual scenarios. These scenarios take the form of 12 all new case studies, which introduce problems that are likely to face today's business professionals and allow readers to apply the information gleaned from the tutorials to solve them. 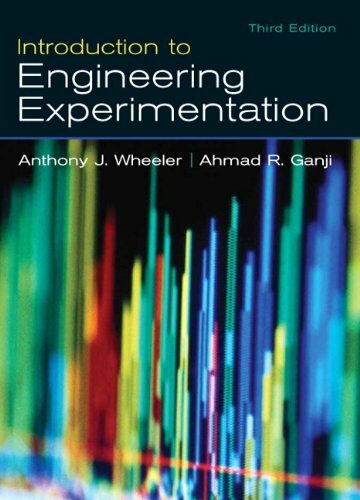 With updates that include an all new sixth tutorial that covers data analysis techniques, a second integration case, and a 60-day trial of Microsoft Office 2007 software, this book affords readers the most up-to-date, practical education in the most commonly used software programs.